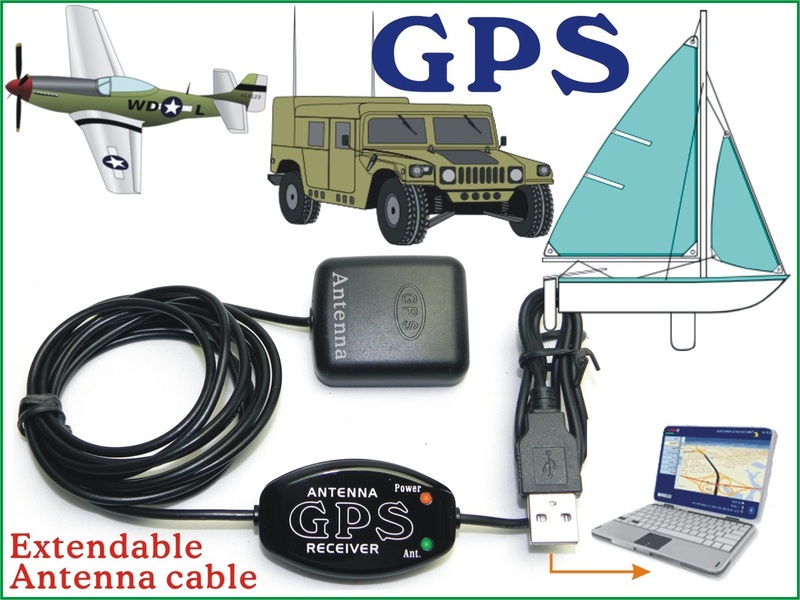 Install Satellites based GPS Receiver Navigator to Laptop, Tablet, Netbook, PC, for Windows, Mac, Linux, Android, Anadigi Anadigi Industrial Ltd.
Hardware (GPS Module): It simply uses to receive the RF signal (NMEA Data) from the 24 GPS Satellites in space. Software (GPS Map): There are hundreds of different GPS maps available, select the one suitable for you location. Not suggest to use a USB GPS Stick. (A USB GPS Stick fixed at the back of your Laptop so you cannot get good Satellites signal when you sit inside your Mobile or Yacht. ). The best Laptop GPS Receiver is the one w/ a short USB Cable (0.7 meter) but long Antenna Cable (2, 3, 5, or 10 meters) (don't use any USB cable longer then 2 meters in GPS system). Windows: XP, Vista, win7, win8.x ~10. You need to install a driver PL2303 (come with the GPS Receiver) to enable the GPS Receiver work with your laptop through the USB port. 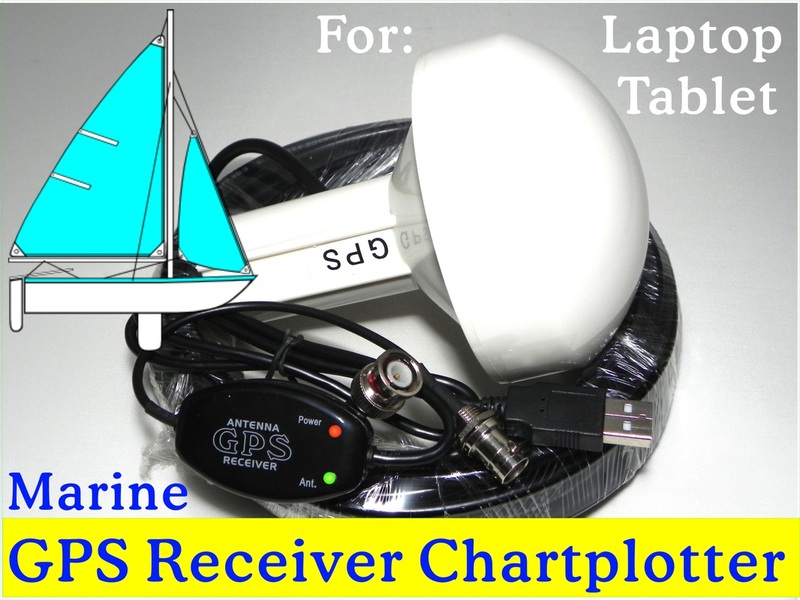 After installed the PL2303 driver and connected the GPS Receiver (Hardware) to your Laptop you can use difference kinds of GPS Map / Marine Chartplotter (Software) for Navigation. 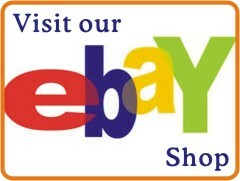 Buy a Laptop GPS Receiver (hardware). 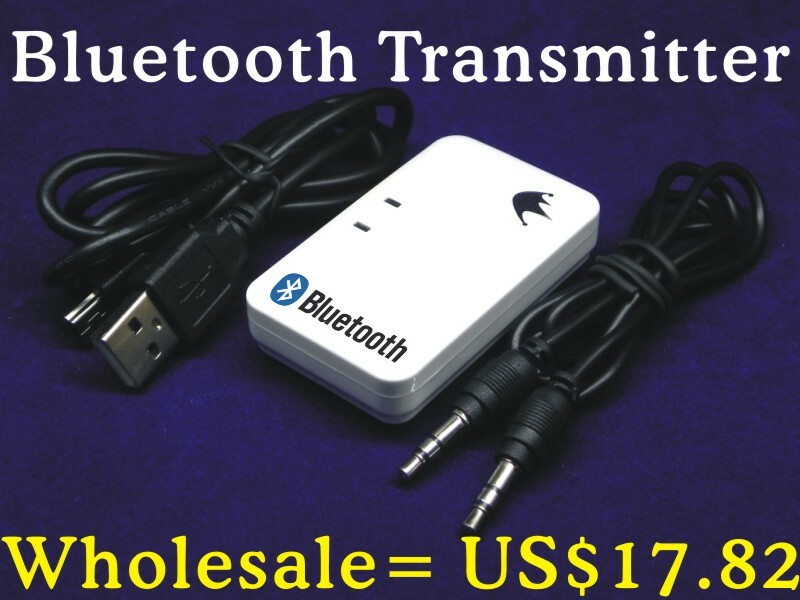 Usually it is a GPS Module with an External Antenna or Built-in Antenna. For better reception, it is better to have an External Antenna. After install the PL2303 driver then connect the GPS Receiver to USB port, make sure you know what com-port number is using for the GPS. (In Window Devices Manager you can find “Prolific USB-to-Serial-Comm-Port(Com?)”. For example it shows it is COM4, and then in after no matter what GPS Map (software) you use the Com-Port must set to COM4. You can select any GPS Map (software) that work on GPS Protocol NMEA-0183. 90% GPS Map work on both Baud-Rate 4800 & 9600 but some very old version GPS map work on Baud-Rate 4800 only. 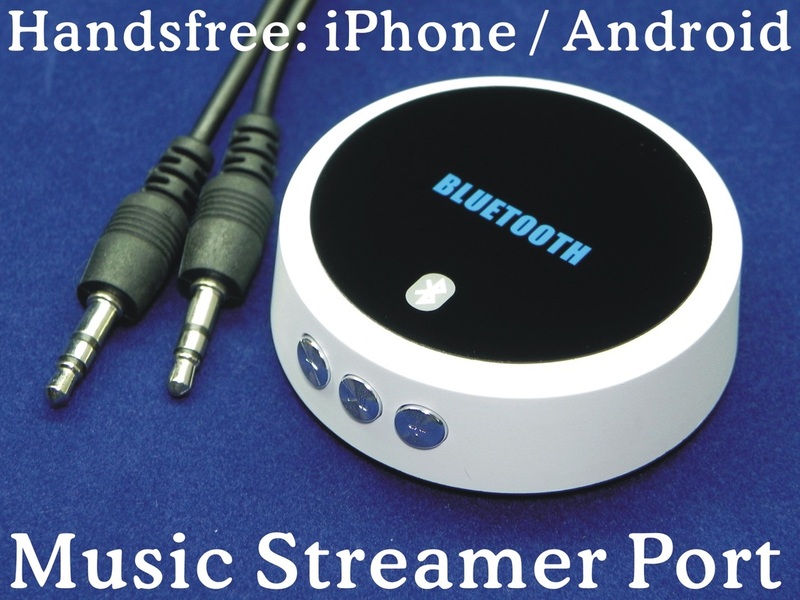 Just a small money (about US$30) can turn your Laptop or Tablet to work as a Widescreen GPS or ChartPlotter. Usually your computer has more than 10 com-ports but if all occupied may cause problem. Delete those com-ports that not in use, your system will running more stable. Direct connect the GPS Receiver to the Laptop usb port. A USB Splitter or long USB extension cable will cause problems. Don't use any wireless Mouse, it has conflict with other external USB devices. Some External USB Device’s software you installed in before may still occupies the com-port even you have disconnected its hardware USB Cable. Uninstall all other unused USB Devices’ Driver. See more information about "How to delete unused com-port"
Windows 8.1 is an new OS but lack of backward compatibility. All old versions laptop GPS receivers (win7, xp ...) will not work on win8 laptop. 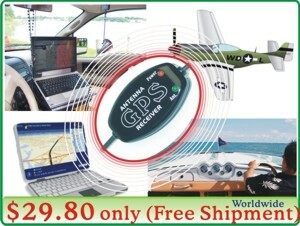 You need a latest versions of Laptop GPS Receiver with win8 chipset. The new win8 chipset is backward compatible to win7, xp, Android, Mac or Linux.